SAN FRANCISCO (KGO) -- The Department of Public Health reports that a San Francisco resident has tested positive for the Zika virus. The patient is a pregnant woman who recently traveled to San Francisco from Central America. There is no risk to the public, and Zika is not circulating in San Francisco, the Bay Area or California, officials say. 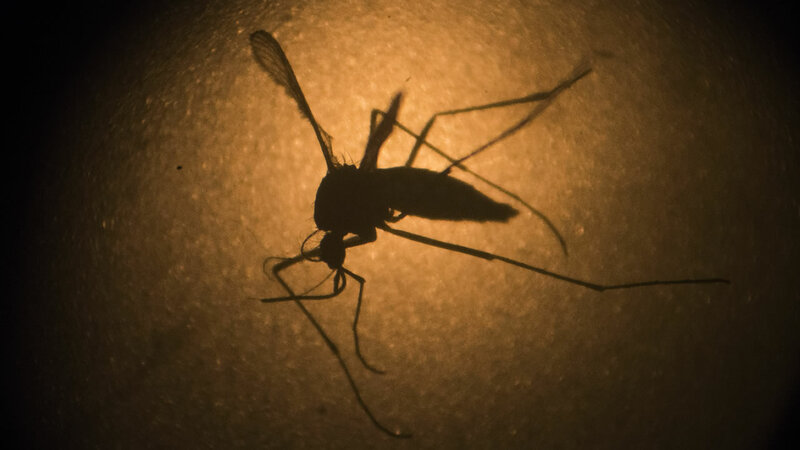 This is the second case fo Zika virus in San Francisco, both among travelers. The first was confirmed in February and that patient, who was not pregnant, has fully recovered. The San Francisco Health Department has resources to provide information to pregnant women and travelers about Vika virus here.